Researchers from the New York University School of Medicine's Department of Pediatrics have determined that children given antibiotics prior to five months of age have a significantly higher risk of becoming obese later in life. 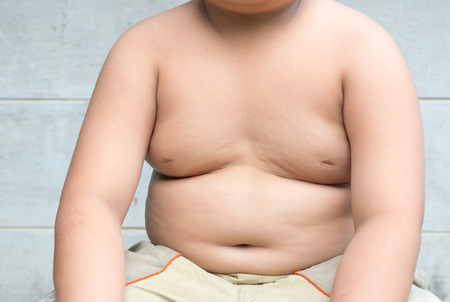 Are toys, pacifiers and even shampoo driving the epidemic of childhood obesity? Here's how to protect your family. Can Emoticons Solve The School Lunch Problem? Do you struggle with picky eaters at home? Multiply your woes by hundreds or even thousands and you have a school cafeteria. Don’t worry. Emoticons to the rescue! Ten Thousand Chemicals in Food and Food Packaging: What Are These Substances Doing to Our Children? Have you ever wondered why some infants seem to be naturally heavier than others, even though they may not necessarily be eating more? New research is confirming this may have something to do with their exposure to certain pollutants in the womb. Studies confirm that consuming nutrient-dense 100% orange juice and dried fruits encourages weight loss and increases general nutrition.